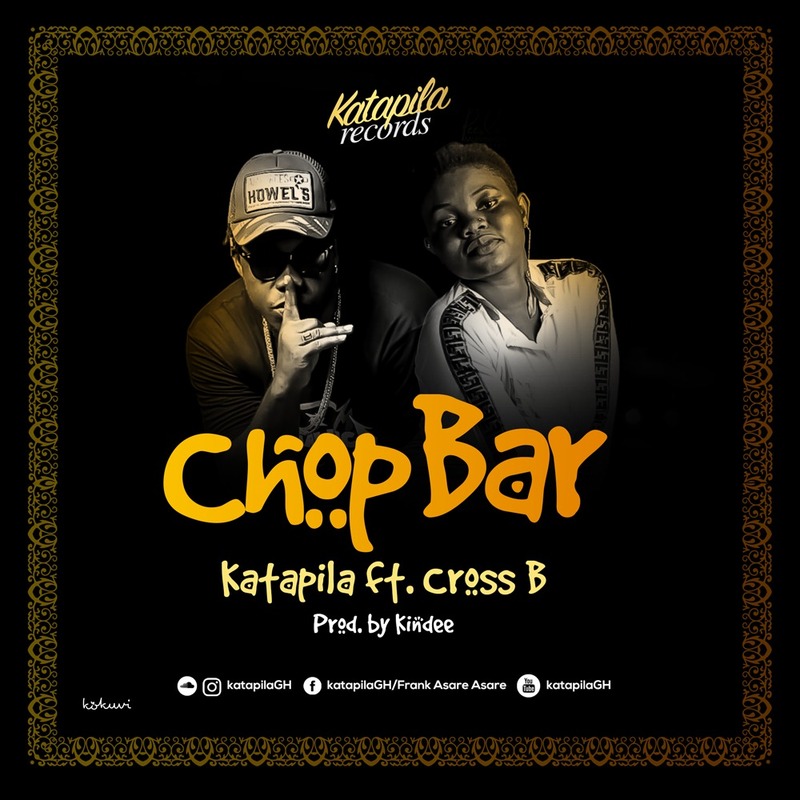 The leader of Katapila Records has dropped a new single ‘Chop Bar’ featuring Cross B. ‘Chop Bar’ was produced by Kin Dee. Download it from below and share your thoughts with us by using the comment box.